The Founder and the current Talent Manager of Deep Dive Coding Bootcamps will present on technology jobs and training in our community: including the DART initiative, the latest trends such as the rapid rise and the ROI of coding bootcamps, technologies in demand here in New Mexico and how NM has the opportunity to become a technology leader. 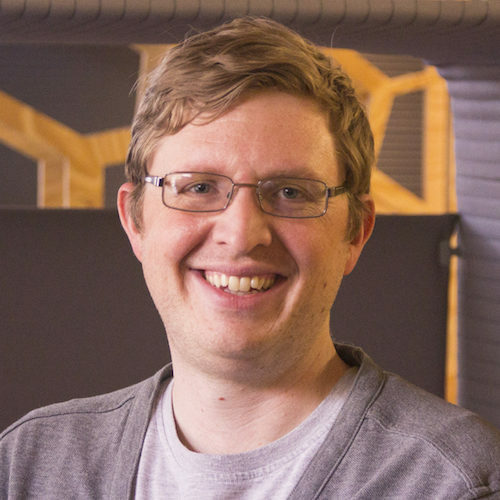 John Mierzwa is CEO & Cofounder of Ingenuity Software Labs. He is also the Founder of Deep Dive Coding Bootcamps, a software development bootcamp in Albuquerque, later acquired by Central New Mexico Community College. Mierzwa is also leading the DART effort to create local jobs and prevent “brain drain” by promoting New Mexico as the best value in the U.S. for software development. Mierzwa was Director at the CNM STEMulus Center in Downtown Albuquerque from inception. He helped forge partnerships with businesses, government agencies, and foundations to build opportunities for low-income residents, people of color and others to learn to code. Previously, Mierzwa was VP of Sales & Operations for a $218M revenue company in Las Vegas, and founder of a language services company. 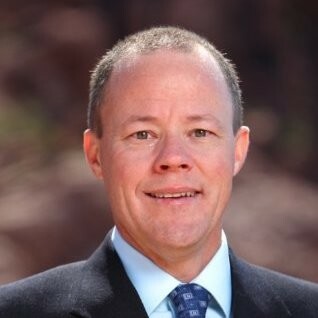 He serves on the boards of Workforce Connection of Central New Mexico, Technology Leadership High School, Future Focused Education, and the New Mexico Technology Council. Mierzwa holds a Bachelor of Science Degree in Business Management. He enjoys hiking, golf, travel, dogs, food, reading, helping startups, and spending time with family and friends. 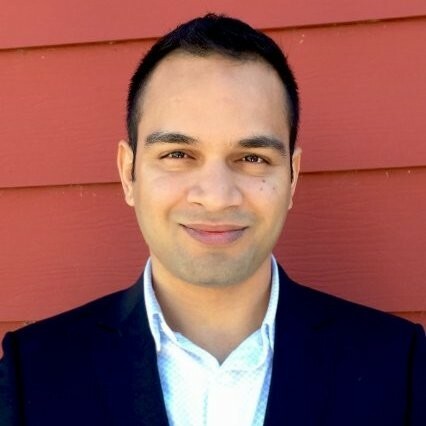 As career coach for DDC, an immersive bootcamp for software developers, His goal is to incubate professional developers for the growing local tech industry. Before moving to Albuquerque in 2017, he spent eight years working in the tech startup scene in Austin, Texas. From marketing automation to small business incubation, Heron background has become a real asset to students as they graduate and start up their own companies. He is multilingual, speaking both Spanish and Portuguese fluently, and has a real knack for bringing people of all different walks of life together. 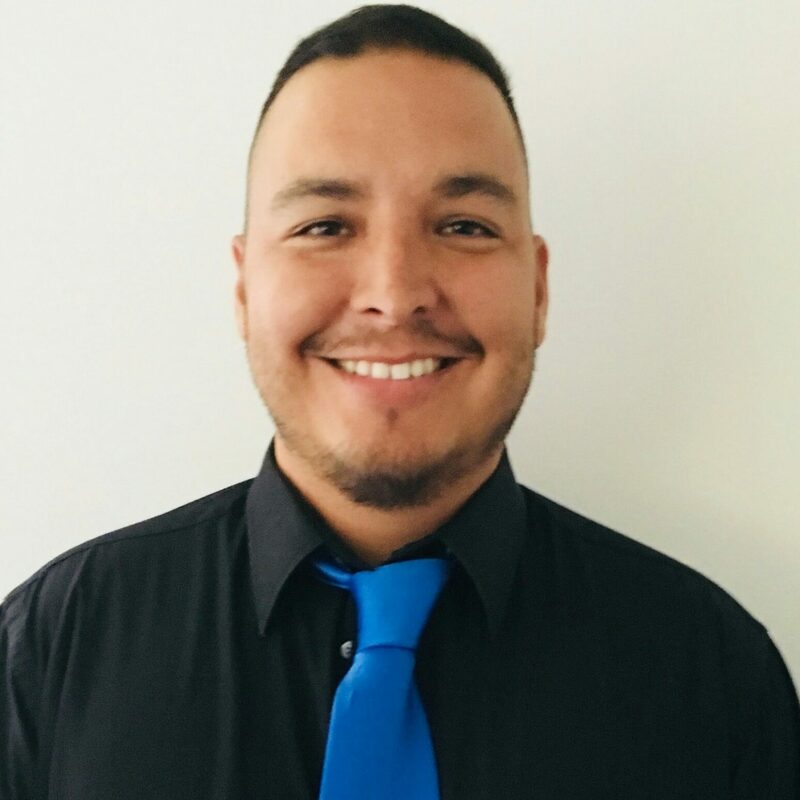 He has helped launch several tech meetups and events including New Mexico Android Developers, Kotlin ABQ, Google Technology & Developers Group, and our very own Deep Dive Coding Monthly Meetup. Three local tech leaders describe how they are building the tech job pipeline in each their unique ways. TechHire NM supports a diverse population with financial support for internships and on-the-job training. Adelante DiverseIT offers mentorships, internships and on the job training for candidates from a variety of sources including TechHire NM and CNM Deep Dive Coding. CNM Deep Dive Coding is an intensive tech skill training for New Mexicans to quickly build employable web development skills. Discussion will include how this local ecosystem works together and independently to move more into tech jobs in New Mexico. A local leader in technology, Judie Youngman, CTO and COO of Abba Technologies will moderate the discussion and questions. 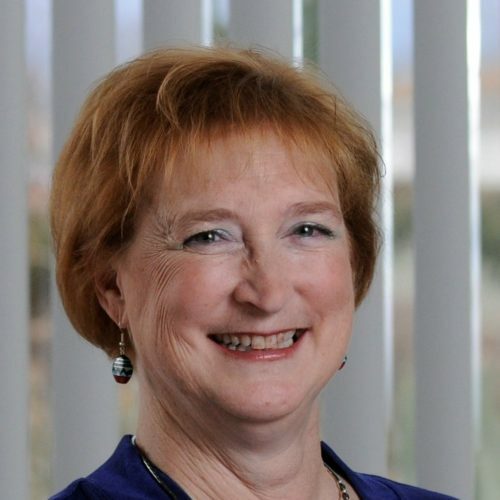 Judie Youngman, Chief Financial Officer and Chief Operations Officer, has been with Abba since 2004 and has over 40 years of business management experience. 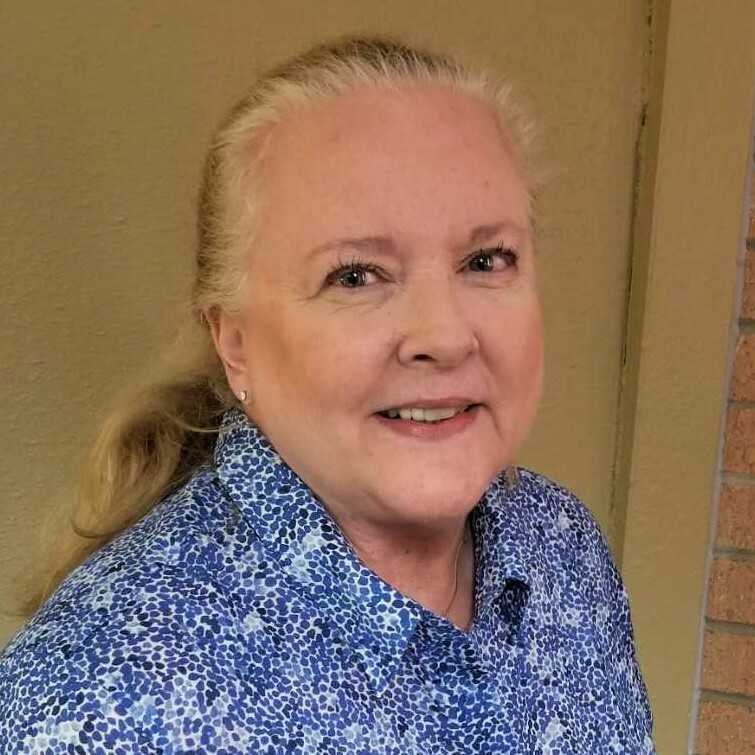 Before coming to Abba, Judie enjoyed a long career as a senior executive in two research and development companies managing the Accounting, HR, and Operations departments of each of the firms. She has served on numerous Boards of Directors of profit and non-profit organizations and assisted in the formation of several small businesses as a consultant. Although not a native of New Mexico, Judie has been in Albuquerque for 42 years. Judie earned her Bachelor’s Degree from Sam Houston State University (Huntsville, TX). Judie resides in Albuquerque with her husband and family. Meta C. Hirschl has worked in technology, diversity and wellness for decades. She earned a Master of Business Administration in Information Systems from New York University, graduating with distinction, as well as a Bachelor of Science in Food Science from Purdue University. 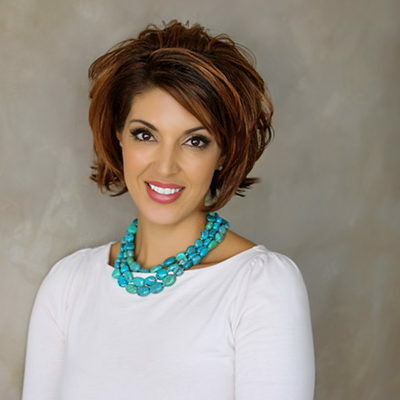 She worked with Fortune 500 companies while with Andersen Consulting (now Accenture), taught at Purdue University, owned yoga studios, authored award winning yoga book, published in three languages and is the Vice President of Information Systems at a diverse social nonprofit, Adelante Development Center. She is a Certified Salesforce Administrator and presented at Dreamforce 2016, the Annual Salesforce conference in San Francisco, “Program Management: Case Management, Call enters, and More”. Hirschl’s fundamental guiding principle is “Technology for Good,” harnessing the power of technology to improve the lives of those around us in our local community and ultimately for all. Workplace 2025: What’s Your Future Staffing Strategy? What does the workplace look like in 2025? And, how will emerging technologies of today impact the way we perform our jobs tomorrow? This presentation will look at key technology trends taking place across industries and highlight up-and-coming technology jobs of the future. It also will cover how leaders can be more strategic in their search for tech talent and how to assess the skills required to manage the evolving staffing needs that come with a digital transformation. Renay Moya has 18 years as a Staffing Consultant in Information Technology providing recruiting, job placement, and employment consultation. She is a liaison to thousands of hiring managers and IT professionals in New Mexico with expertise in providing hiring solutions. 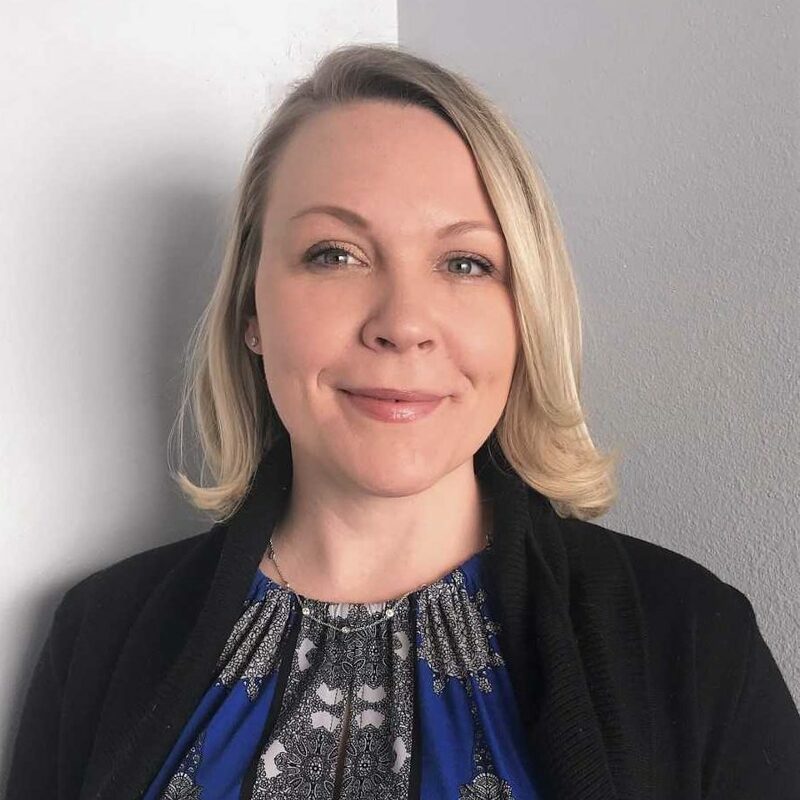 She consults employers on how to become an employer of choice and provides career consultation and career development to IT professionals and job seekers throughout the state of New Mexico. 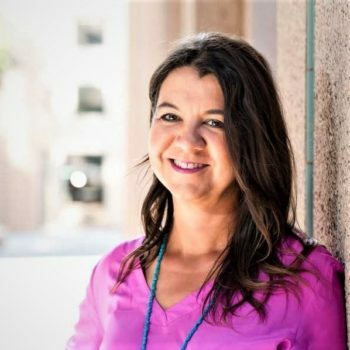 Renay serves on the New Mexico Technology Council as the Jobs Chair and is a active member of the Helpdesk Institute, Women in Technology, Cybersecurity, and numerous local technology users groups. She is a proud Air Force Veteran, New Mexican native, devoted wife, and mom to her Fur-baby- Lulu! This session will provide a detailed overview highlighting the success of the New Mexico Department of Workforce Solutions when transforming their outdated call center into an innovative Contact Center. This panel will discuss the challenges and insights involved in this complex upgrade. This update improved the citizen experience, streamlined business operations, and increased cost savings. 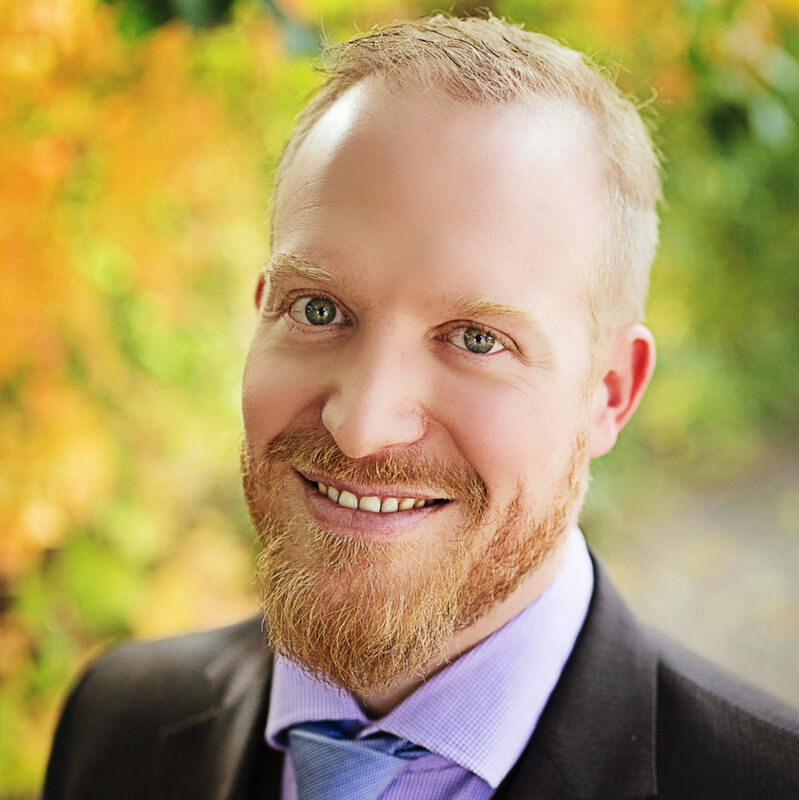 Eric Hausenfleck is the Operations Manager for the New Mexico Department of Workforce Solutions Unemployment Insurance and Tax units. Hausenfleck has almost 30 years of call center operations experience in the private and public sectors. He is a graduate of the University of New Mexico, is a life-long resident of the state, and is an avid bicyclist, fly fisherman and hockey player. 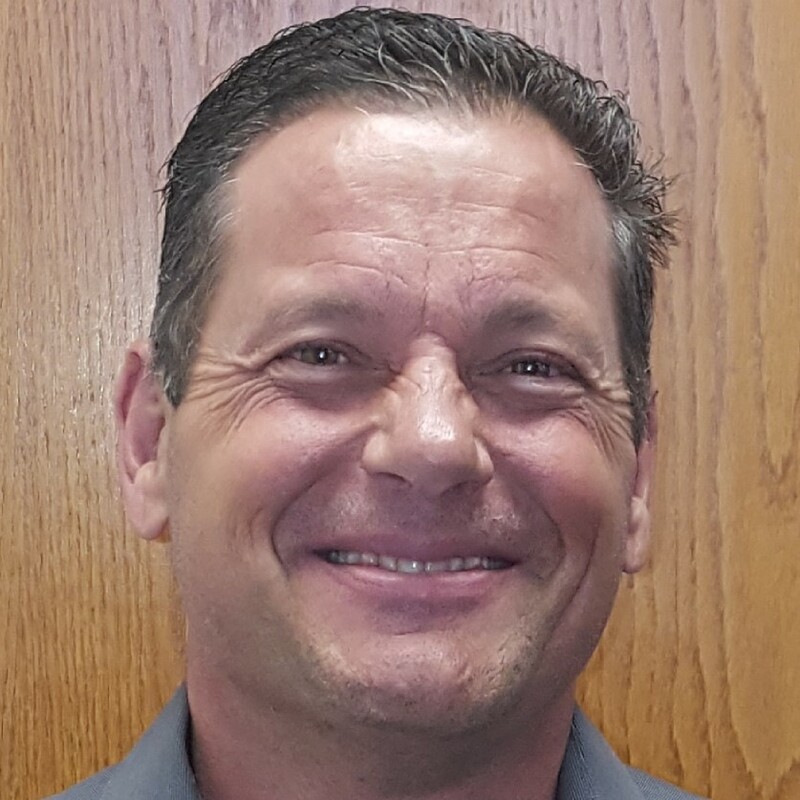 Tomas Taylor has worked with the New Mexico Department of Workforce Solutions for the last 18 years and has prior experience in Telecommunications and Workforce Management. He graduated from Adams State University in 1997 with a degree in History, Political Science, and Government. His hobbies include hunting, hiking, camping and other outdoor activities. Join the discussion with a wellness panel where we will focus on an introduction to alternative health methods and practices to help you feel well and stay well. As a busy professional, it is so easy to get caught up in the daily work routine. The first thing that is sacrificed is time to work on your physical and mental well-being. Learn about acupuncture and what a Doctor of Oriental medicine (DOM) does; get a better understanding of chiropractic medicine, massage therapy and yoga. This panel of practitioners will explain what they do, why it is beneficial to your health and how to incorporate these practices into your everyday routine. Come and meet people who are dedicated to addressing your health concerns and working with you to identify methods that will fit your lifestyle. 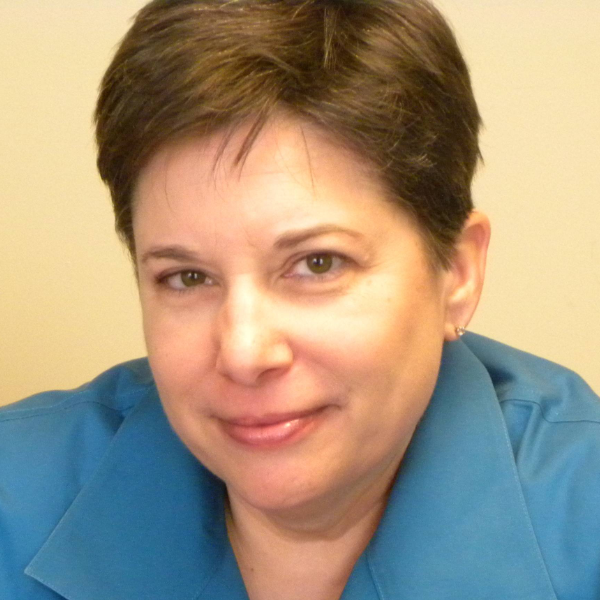 Sheri Clark has over twenty-seven years of business analysis, process improvement, quality assurance, and software engineering experience. 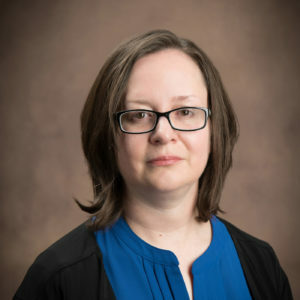 She has utilized a variety of process improvement and business modeling techniques for large and small organizations in Europe and the United States, and has conducted numerous CMM assessments and participated in ISO 9000 audits. 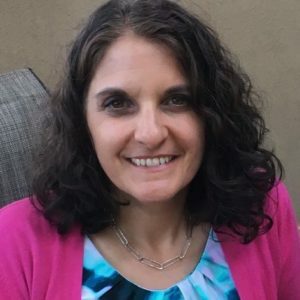 Amy C. Zampella, LMT #2970, Board Certified #153164, is the owner of Heartline Wellness Center in northeast Albuquerque, and a practitioner with 20 years experience as a licensed massage therapist. Zampella started her working career as an environmental scientist at engineering firms, experiencing postural strain from desk work. 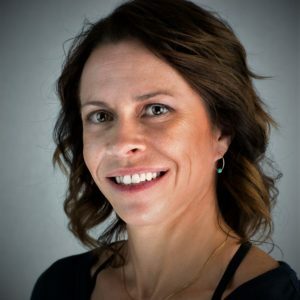 She believes in life-long learning and has completed advanced training in orthopedic testing & massage, myofascial release, neuromuscular therapy, active isolated stretching, neural manipulation (working directly with nerves), and pregnancy massage. 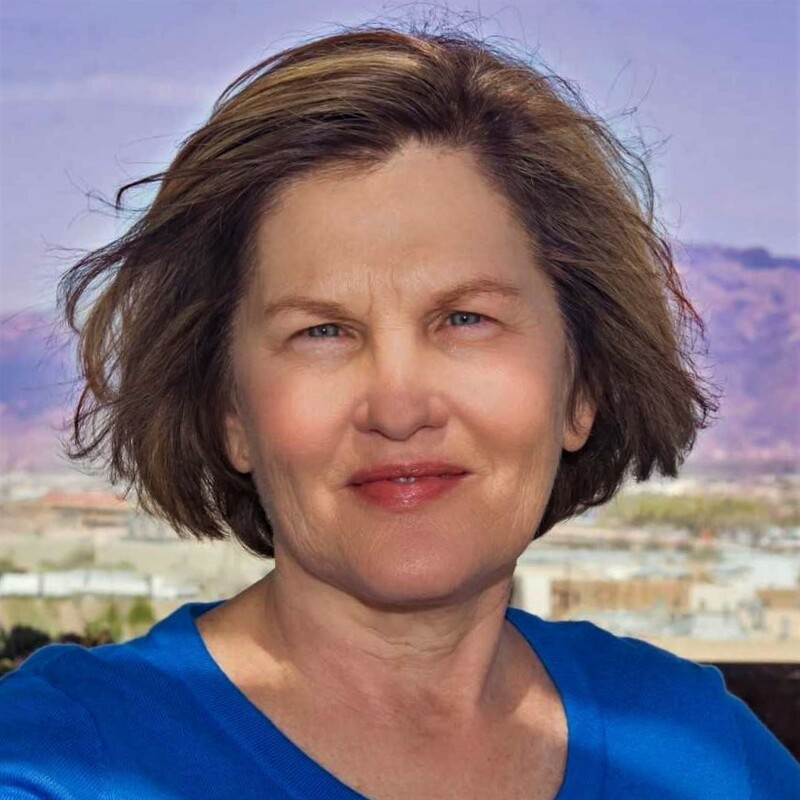 Zampella is a longtime volunteer for New Mexico Chapter of the American Massage Therapy Association (AMTA), serving as President from 2014-2017. She is honored to be in this profession and able to offer relief from tension and pain. Dr. Lee Medina’s mission and life purpose is to help others become healthier, incorporate awareness to their life and integrate a balanced lifestyle. A graduate from the Southwest Acupuncture College in Albuquerque, NM, she has been in the medical/dental field since 1998. Medina’s years of work in the health field include personal training and being a fitness instructor, she loves motivating people to be healthier. Her personal experience running marathons shows endurance in hard physical work. Her four years spent becoming a Doctor of Oriental Medicine (DOM), includes experience in hospital healthcare at Harbin, China, and becoming a NCCAOM and NM State licensed doctor, demonstrates not only her competency, but dedication, in providing care to others. Wendy Kiess is the owner of 3B Yoga, which she opened in 2010. 3B Yoga offers traditional Ashtanga Vinyasa Yoga program, teacher training, and a variety of classes ranging from vinyasa to gentle yoga. Kiess’ journey with yoga began several years after having major back surgery to correct the scoliosis in her spine. After attending her first few yoga classes she realized something was missing in life: pain. She didn’t think it was possible to feel comfortable in her own body again and have movement back that she thought was gone forever. Yoga began as something physically beneficial, but it has taken her health, lifestyle and mental state to a whole different level. Dr. Pridham’s training began at New Mexico School of Natural Therapeutics, TVI and UNM. He received a Bachelor Degree in Life Science, and a Doctorate of Chiropractic at Logan College of Chiropractic. Pridham’s focus is determining a diagnosis, getting pain under control, and teaching patients how to move correctly. With over twenty-five years of experience in practicing martial arts, Tai Chi, and yoga, he utilizes what best practices while treating his patients. Pridham practiced ninjitsu (Bujinkan Budo Taijustsu) for several years to balance out the hard style martial arts with a softer style like Tai Chi.